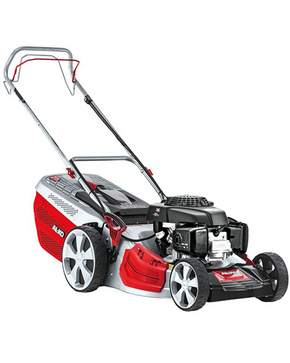 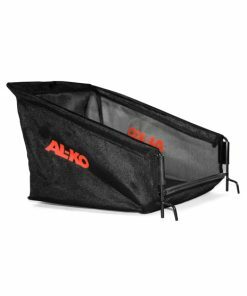 The AL-KO 46.7 SP-H is a 46cm (18″) self-propelled lawnmower with the 4INONE function powered by a high quality Honda engine. 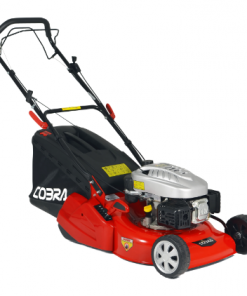 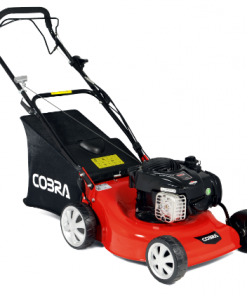 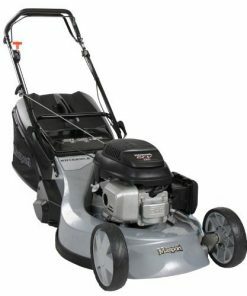 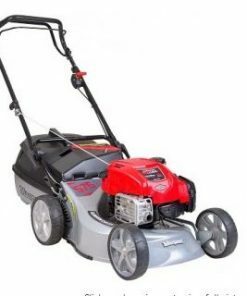 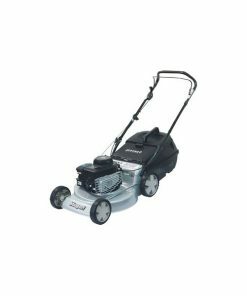 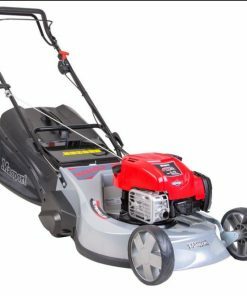 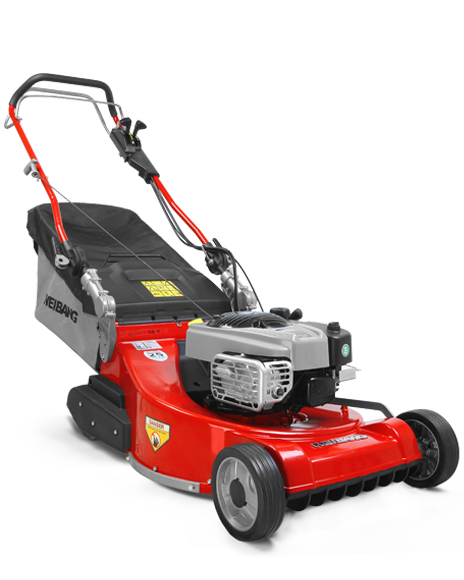 This durable lawnmower offers mow, collect, side discharge and mulch functions whilst the ergonomically shaped handles and wheel drive ensure user comfort is maximized. 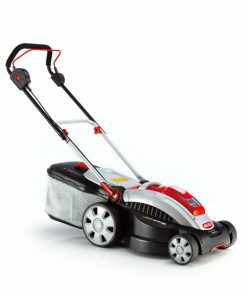 The XXL rear wheels allow easy maneuverability during use and the integrated storage position enables the mower to be stored vertically to save space.